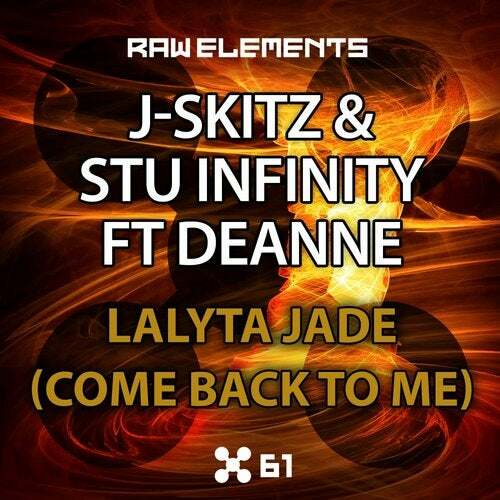 Raw Elements are very proud to present J-Skitz & Stu Infinity featuring Deanne with the vocal slammer Lalyta Jade (Come Back To Me). Guaranteed to rock any party with it's powerful, catchy vocals, blistering saw lead and thumping beats, this track is a must! Dedicated to Lalyta Jade.